What do you do for the third act of your career? Will you keep the promise of service to a challenged community that you made in your early career? (to drunk colleagues at a Margarita Jones?) ”We’re Lifers,” we all agreed, after our third round of margaritas. Do you give yourself one final challenge and give yourself to other kids who need you just as much but in different ways? These are the questions that have left the Sensei in an existential funk for the last year or so. 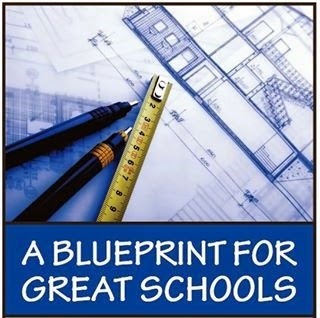 Did you know that there is a blueprint for California schools? It's a road map that tells where schools are headed, and how they will get there. Check it out here. Well now that document needs an update and the State Superintendent of Instruction, Tom Torlakson, has asked a classroom teacher to co-chair the update process of the blueprint. 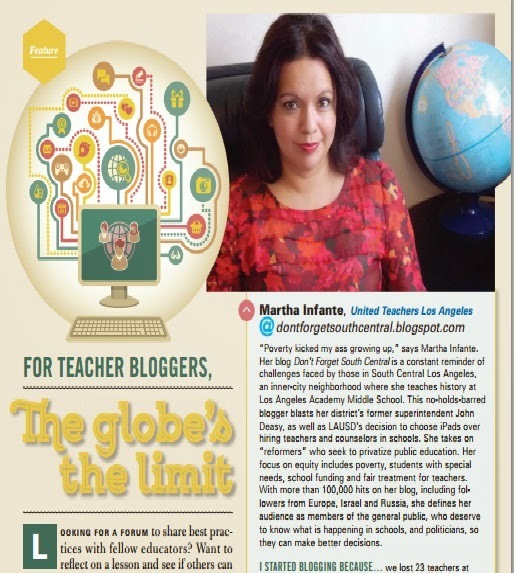 A teacher whose school is in South Central L.A...you guessed it. Me!